This service leverages machine learning to help customers prevent data loss by automatically discovering, classifying, and protecting sensitive data in AWS. 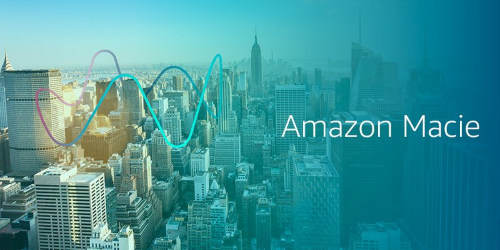 Amazon Macie recognizes sensitive data such as personally identifiable information (PII) or intellectual property, providing you dashboards and alerts that give visibility into how data is being accessed or moved. This enables you to apply machine learning to a wide array of security and compliance workloads, and we think this will be a significant enabler for you. To learn more, see the full AWS Blog post.